If you have ever dreamed to drive a classic FIAT 500 during your holiday in Italy you can do so here in Taormina when staying at the Villa Schuler. Our partner company offers self drive classic FIAT 500 vintage car tours for independent travellers or themed customized itineraries for escorted small groups around Taormina with pick-up and drop-off direcly at our hotel. The self drive day excursions we suggest are to visit our amazing neighbouring villages of Savoca, Forza D’Agrò and Castelmola as well as the not so distant Sicilian natural wonders of the Alcantara Gorges and the Mount Etna volcano and its famous vineyards. Book your FIAT 500 vintage tour through us and enjoy a genuine and unforgettable experience discovering Taormina’s surroundings by driving one of the most famous Italian classic cars! 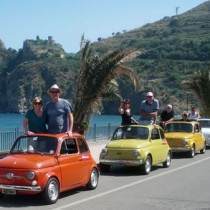 On this escorted FIAT 500 self drive tour fro small groups you’ll visit two beautiful old little towns close to Taormina: Savoca and Forza d’Agrò, both chosen by Francis Ford Coppola to shoot local scenes from his famous movies. On this escorted FIAT 500 self drive tour you will visit the Alcantara River, the lovely small town of Castiglione di Sicilia and then Linguaglossa and its famous wine routes through the local vineyards. You will visit a wine cellar and enjoy a wine tasting. An Italian style romantic tour from Taormina. You will drive a Fiat 500 following the tour leader FIAT 500 and reach the town of Savoca. A little tour of the village in a very picturesque 3 wheel “Ape Calessino” will be the perfect prelude for a candlelight dinner with typical Sicilian dishes. 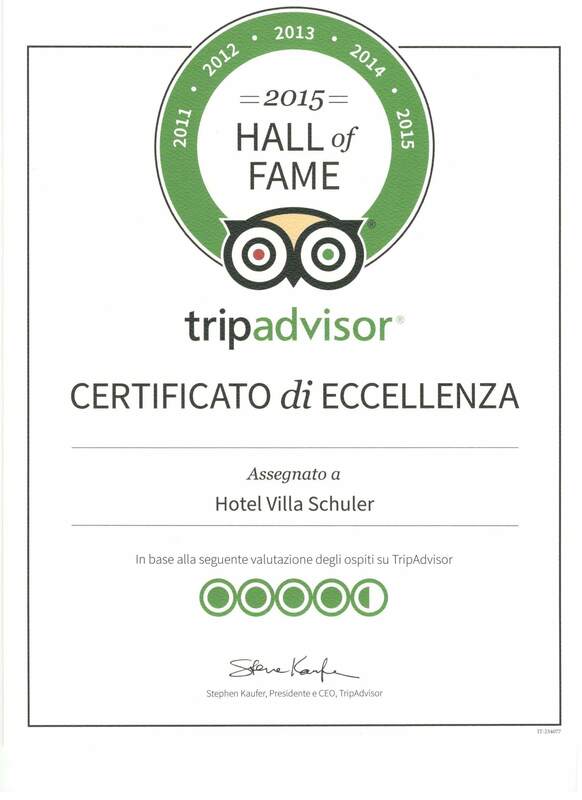 On all escorted tours you will drive one of our FIAT 500 following the FIAT 500 driven by our tour leader.